e get fantastic feedback on the Marmox product range from building and plumbing professionals and their customers. If you want to be an approved installer in your area, please fill the form and we’ll get back to you shortly. I am interested in becoming an approved installer and distributor, please contact me. 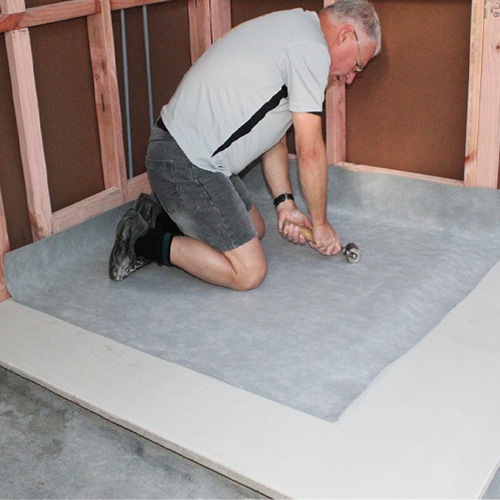 Check the map to find Marmox recommended installers across New Zealand. If your location is not on the map and you are keen to become an approved installer – please contact us.